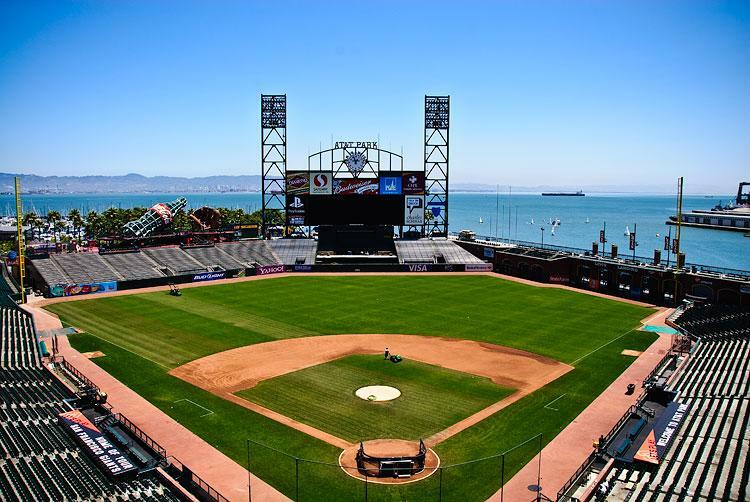 AT&T Park home of the San Francisco Giants baseball offer a dedicated space for nursing moms attending the stadium. The park stated that:"Baby changing tables are available in all public restrooms at AT&T Park. A mothers' lounge is available near the Virgin America Club concierge desk adjacent to the Willie Mays elevator lobby on the third floor."